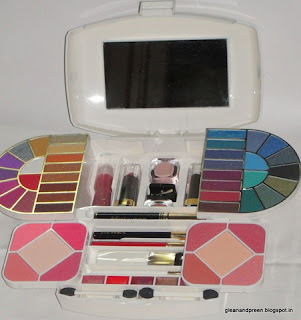 Makeup and beauty !!! 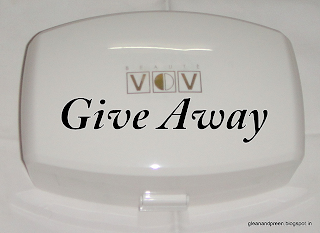 : Sagaciously Beautiful Giveaway ! 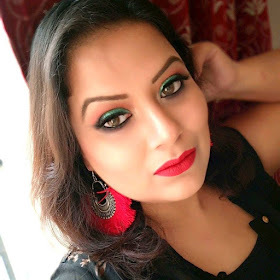 Vish has completed her 6 months of blogging today ! To celebrate this half milestone she has organized a very nice giveaway !! !